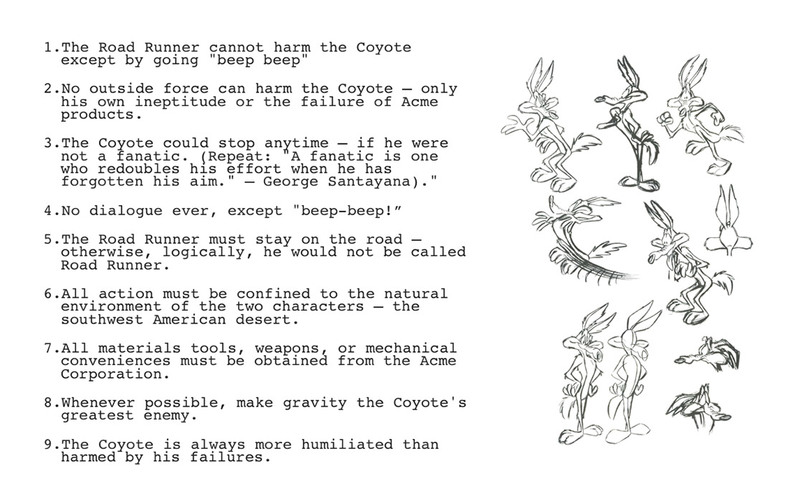 When Chuck Jones, the Warner Brothers cartoonist created the Road Runner and Wile E. Coyote, he also also created these nine rules. You see, in the infinite cartoon universe, literally anything is possible and the rulebook keeps everything on track. It’s a filter for creative ideas. A kind of standard operating procedure for each episode. Needless-to-say, these are the best kind of rules – the ones you make up yourself. There are natural rules too – like the laws of physics. These are generally immutable, that’s why we call them laws. The third class of rules fall into the category of “made up by somebody else”. This is where things get tricky, because they’re different everywhere and they change all the time. Some are old and extinct. Some are rules of thumb and passed along in folklore. Some rules are heuristic, some are enshrined in law. The problem is that some of the rules don’t make sense because they’re ill-conceived or just extinct. Yet we blindly follow them because rules are rules. We give rules too much respect and import. We forget to question. Rules are the uncreative and ineffective way to solve problems. They only exist because somebody was too lazy to come up with a good engineering solution. There are 2 kinds of people – those who blindly follow the rules. And those who can see beyond the rules and imagine an alternative paradigm where the rules become completely irrelevant. They’re the Hackerpreneurs – the innovators who create new things. To everybody else, they’re misfits and mavericks. They’re seen as trouble-makers. But the Hackerpreneur is proud to stand out and cause a ruckus because it makes more sense to innovate and create new rules than be hampered by old ones. Some use the boundaries of rules to prop up their world view. But the Hackerpreneur refuses to be bound by the rules – instead they seek them out because that’s where the challenges lie. It’s only when you probe at these boundaries that things get interesting, because we realise that sometimes they’re made of elastic instead of granite. In 1903, Orville and Wilbur Wright got their plane off the ground because they refused to accept that powered heavier-than-air flight wasn’t possible. Thing is, we all have the innate ability to imagine the future. We can envisage complex new paradigms and figure out the route to get there. You just have to choose whether you want to play by the rules or create your own. Robin Chase imagined a world where we’d share our cars so she tested it and ended up creating Zipcar. It unlocked an entire peer-to-peer economy where all the assets are distributed amongst the network, and the only reason the platforms (Etsy, Zipcar, Uber) exist is to connect the network. They’re just the nodes. 10 years ago the rule of thumb was that strangers are scary and we wouldn’t want them staying in our home. 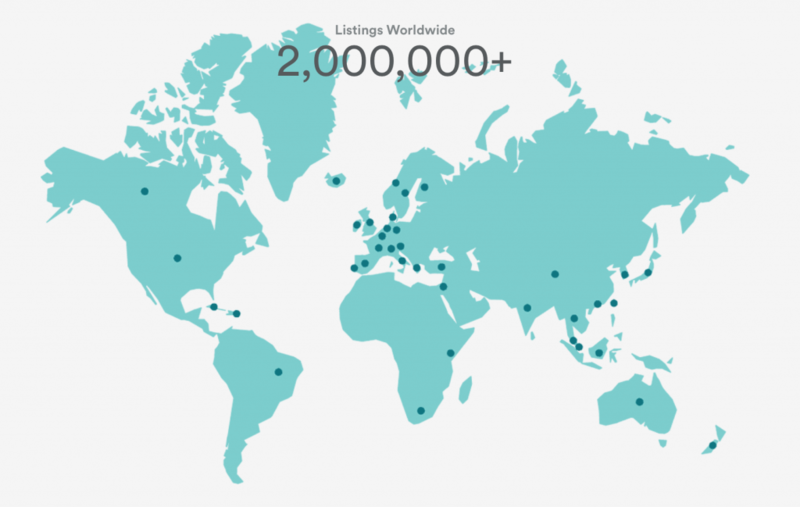 Now there are over 2 million hosts running micro-hotels through Airbnb (source: Airbnb). The worst kind of rules are the ones we impose on ourselves without even realising we’re doing it. The rules that tell us we can’t do something because we’re not qualified. Or the meta-rule that all rules are immutable and can’t be broken. That’s the one we need to break. So we can move on and create our own Roadrunner rules. This article originally appeared in Issue 19 of Hackerpreneur Magazine.